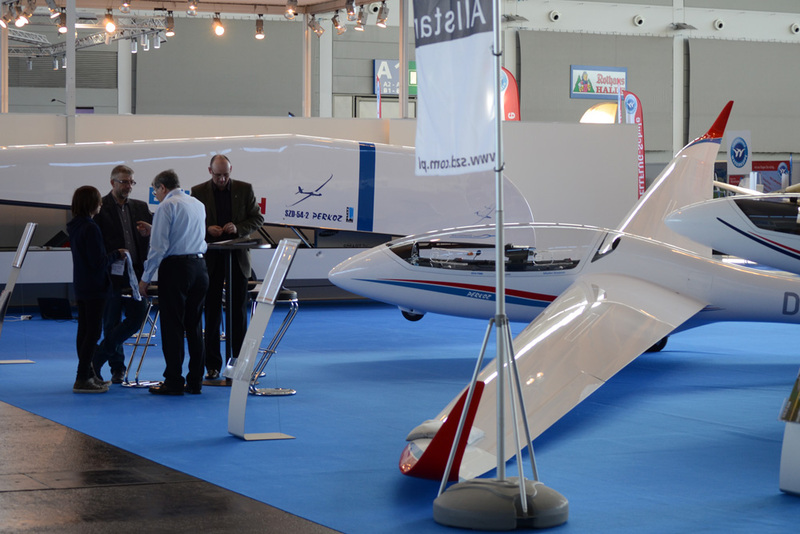 In September and October we presented our two-seater SZD-54-2 PERKOZ in European clubs. 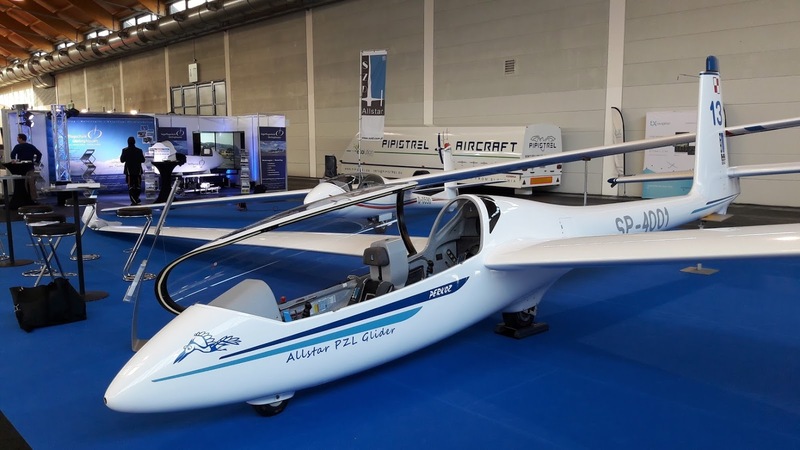 Our goal was to familiarize CFIs, instructors and glider pilots with SZD-54-2 PERKOZ during aerotow and winch launches, all levels of aerobatic flights and both thermal and cross-country flights. 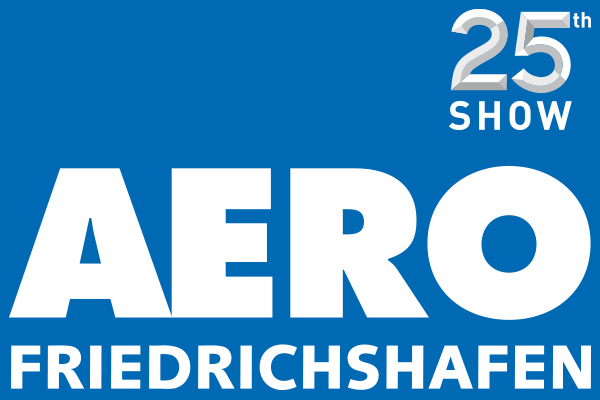 The biggest and most recognizable general aviation fair in Europe AERO Friedrichshafen this year gathered a record number of exhibitors. We have demonstrated our two gliders – multipurpose and fully aerobatic certified SZD-54-2 Perkoz and SZD-59 Acro. On April 15-18, we invite you to visit our stand number 520 at AERO Friedrichshafen 2015 in Hall A1. 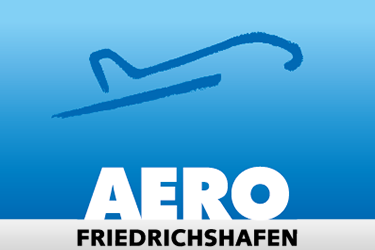 We will present a two-seater glider SZD-54-2 Perkoz and SZD-59 Acro. In the August issue of the Italian magazine "Volo sportivo" an article about a young world champion aerobatic glider pilot, Johan Gustafsson, was published.